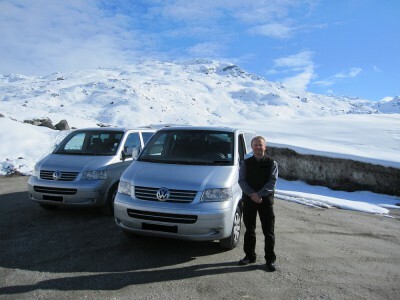 Another ski holiday essential is getting from the airport to the resort and vice versa. This can be a relatively painless process, especially if you book a holiday package that already includes resort transfers. Either way, there are few things as convenient as hopping off the plane, right into a vehicle that takes you to your ski destination. 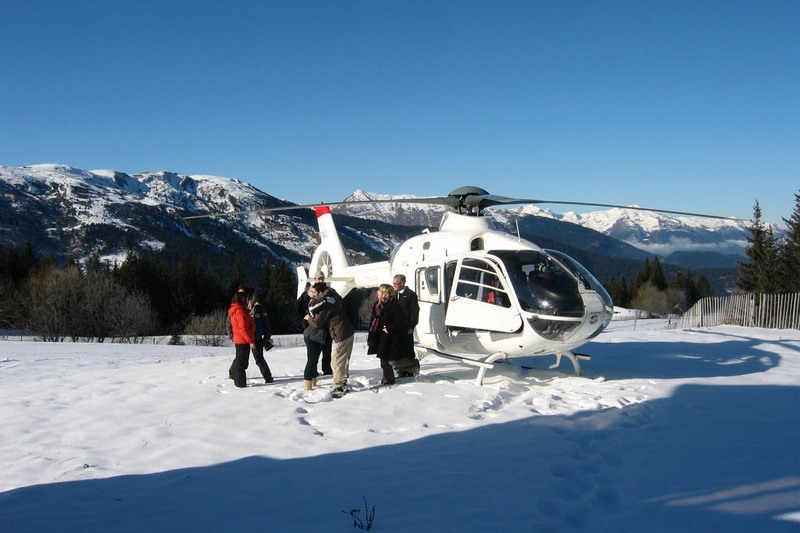 There are numerous benefits to opting for a resort transfer instead of renting your own car. For starters, transfers mean you don’t have to worry about the hassle of waiting in rental car queues. You also don’t have to stress about directions and/or getting lost while you’re on your way to the resort – something that will be most unwelcome on the first day of you holiday, let alone after a long flight. To your driver, the road won’t be unknown and they should know which routes are the best ones to take. It also won’t be your responsibility to fit tyres with snow chains (if necessary) to allow for adequate traction on the icy roads, or to know where close-by petrol stations are if the journey from the airport to the resort is a long one. With private transfers, you and/or the rest of your group will be the only ones in the vehicle (apart from the driver, of course). This is perfect for larger groups who can benefit from splitting the costs. These also take you straight from the airport to your accommodation. Shuttle buses carry a number of passengers and usually prove to be a more cost-effective option. They either have set schedules or run according to the number of bookings that are made. These make stops according to various passenger drop-off requirements.